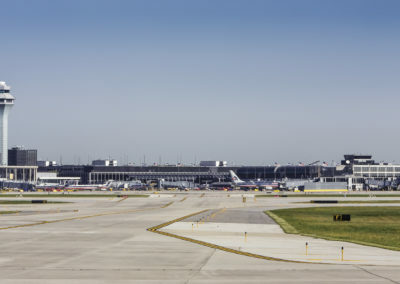 The addition of the new Runway 10R-28L is a major element of the ongoing development at O’Hare to help address the projected aviation needs of the Chicago region, and thereby enhancing capacity of the National Airspace System. 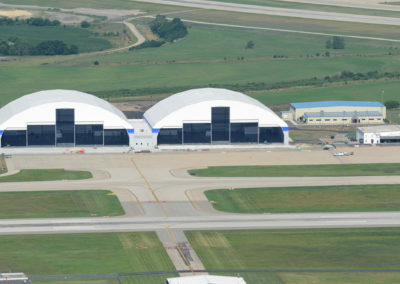 As part of the ORD, LLC team, Crawford, Murphy & Tilly (CMT) was the lead airport engineer for the $250 million Runway 10R-28L project including grading, geometry, paving, signage, utilities, airspace issues, FAA coordination and QA/QC for electrical and NAVAIDS. This new southern-most parallel runway is 7,500’ x 150’ and includes parallel and connecting taxiways and a Category II/III instrument landing system. 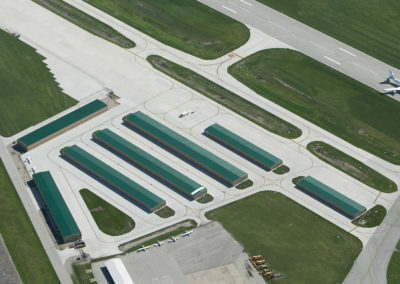 Other projects CMT has contributed on at O’Hare include the new FBO Apron and the new Taxiway Z and Mt. Prospect Road, CMT was also the FAA’s third-party consultant lead for the O’Hare Modernization Program EIS.